When you choose UWD, a roof isn’t simply a roof. You get an entire roofing system that is designed to protect your home 365 days per year. The roofing system, which is engineered by Owens Corning, is built to withstand winds of up to 130 mph while adding depth and dimension to your home. How are we so sure that your new roof will outperform the competition? Meticulously engineered technology improves the structure of the roof piece by piece. The shingles are heavier and more durable than many leading brands on the market today, specifically those within similar price ranges. SureNail technology ensures that the shingles are adhered to the roof to withstand high winds, which prevents shingle blow-off and other roof troubles. The shingles from Owens Corning are strikingly beautiful. 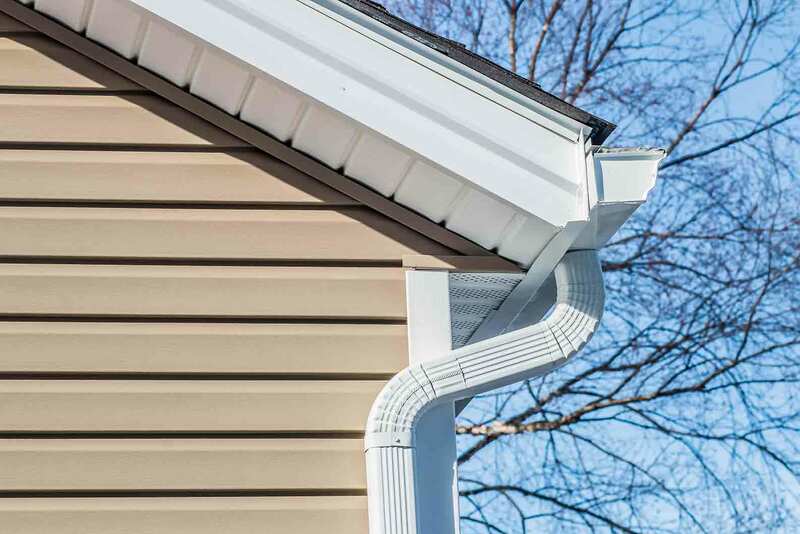 There are various color options to choose from under the Owens Corning lines, including TruDefinition Duration, Oakridge, and Berkshire. These shingles are formulated to provide contrast and dimension, and they’re available in colors ranging from sierra gray to harbor blue. Beneath the shingles you’ll find an innovative system that protects your home from the elements. WeatherLock G is the ice and water barrier that blocks out water, regardless if it’s from rain, sleet, or snow. ProArmor underlayment grips the roof deck to provide a stable walking service, and ProEdge Hip and Ridge vents help keep air flowing in your attic space. Professional roof installation combined with a 10-year workmanship limited warranty, you’ll never lose sleep over the performance of your roof. UWD also offers a Proffered Protection Roofing System Limited Warranty, which covers 50 years under the TruPROtection period. There’s no need to have cookie cutter curb appeal when you use UniShield® siding. This exterior is a premium choice for homeowners who are serious about the appearance of their homes. It’s not only beautiful from the road, but up close you’ll find that it contains exceptional craftsmanship down to its wood grain details. 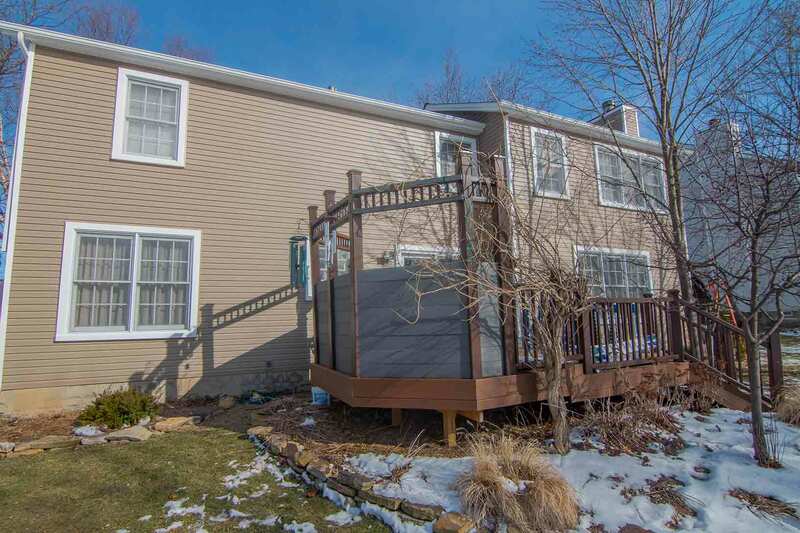 With professional siding installation from UWD, you’ll experience top-of-the-line performance and aesthetics. UniShield® exterior panels are engineered with heavy gauge plastic, with panel widths available up to .46”. These durable panels are available in lengths up to XL and XXL, which is key for seamless appearance. These panels are designed to seal out the elements while keeping water damage a problem of the past. If exceptional engineering isn’t convincing enough to use UniShield®, your heart might just skip a beat when you see our color selection. Our inventory of exterior colors is what you’d expect to see on a home straight from HGTV. Its color vibrancy is second to none, with various hues available ranging from neutral to bright blue. Since the panels aren’t prone to fading, chipping, or peeling, you can enjoy your vibrant paint color under our True Lifetime warranty. UniShield®’s affordable prices make it possible for thousands of South Euclid homes to boast beautiful curb appeal. Discover why UniShield® is the exceptional choice for your new exterior. Whether you’re focused on fine details or you simply want a door that looks beautiful and performs, you’ve found your answer here. 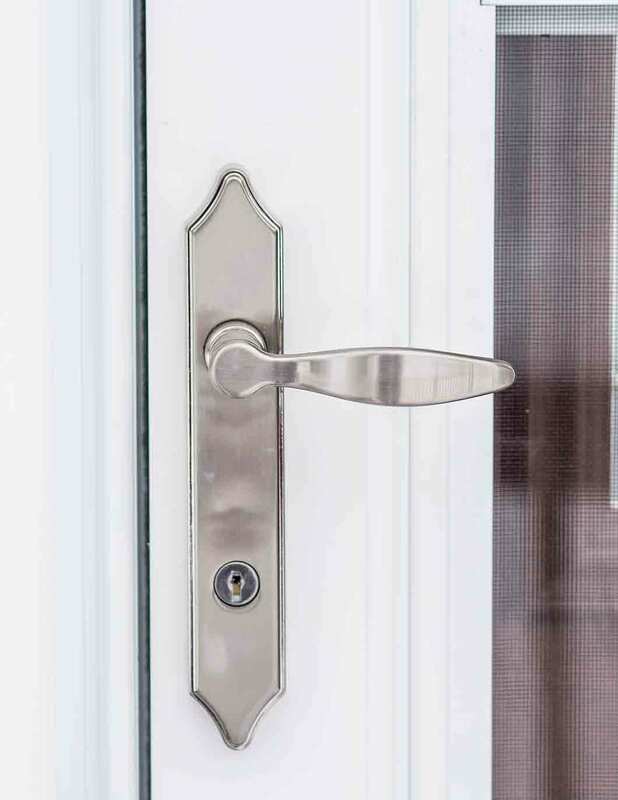 Doors from UWD are the turnkey option for homeowners who want a no-hassle entry door. Easy-to-maintain materials such as steel and fiberglass are the no-brainer choice for any South Euclid, Ohio home. These doors fit home styles ranging from Cape Cods to Victorian homes, and you can easily engineer the entry door of your dreams. Fiberglass and steel are both top-notch options. These durable materials stand the test of time, with steel especially giving a significant return on investment. Both material choices include a polyurethane foam core for maximized insulation. 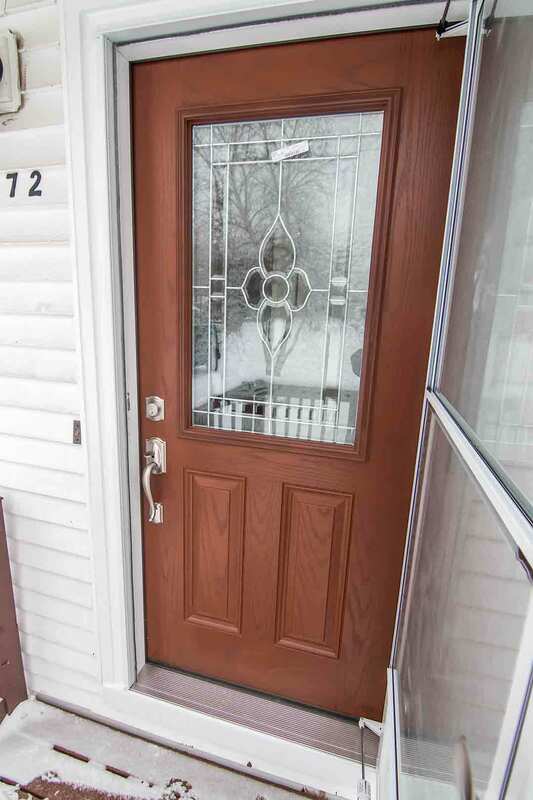 Entry door installation by UWD cuts down on drafts, and a grade 40 steel frame makes it exceptionally difficult for intruders to break into your home. Nearly limitless aesthetic opportunities abound with UWD doors. We can say this because customers can order their entry doors primed to pick their favorite paint—even if it’s polka dot. Whatever your heart desires with entry door color options, hardware finishes, and security options, you’ll find plenty of choices with UWD. 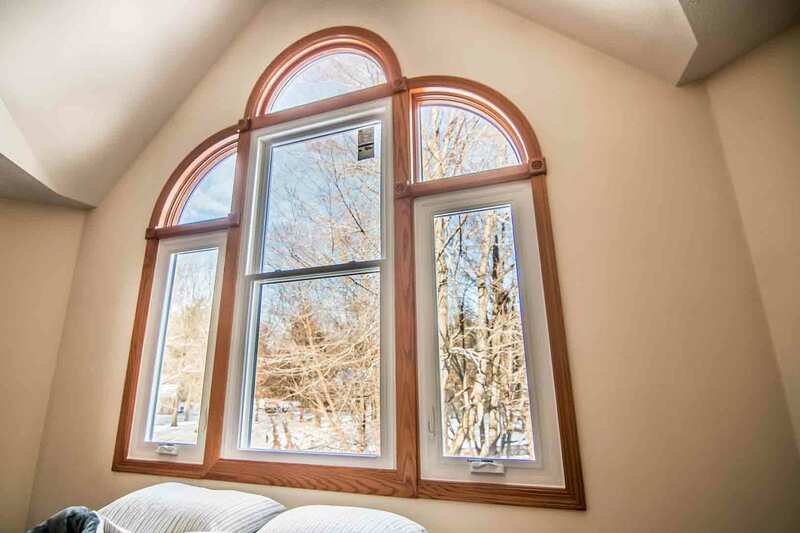 UniShield® windows make it easy to fall in love with your home all over again. 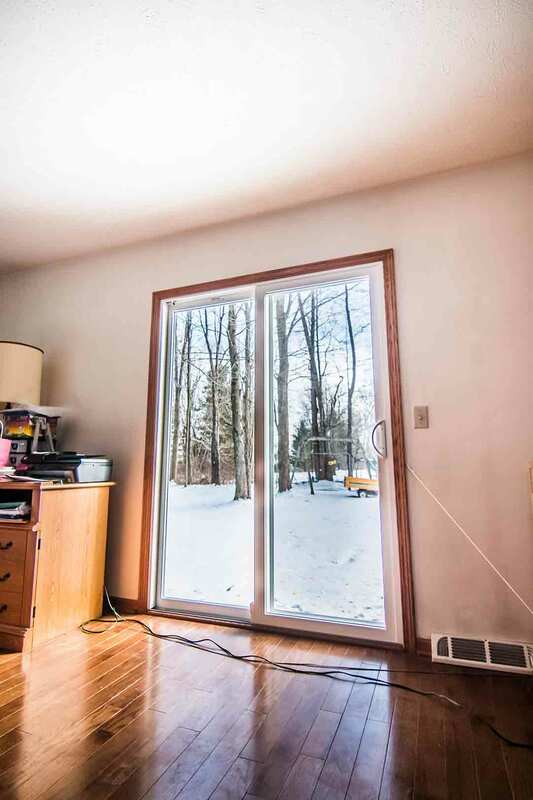 These windows increase efficiency in the home, which results in lower utility bills. 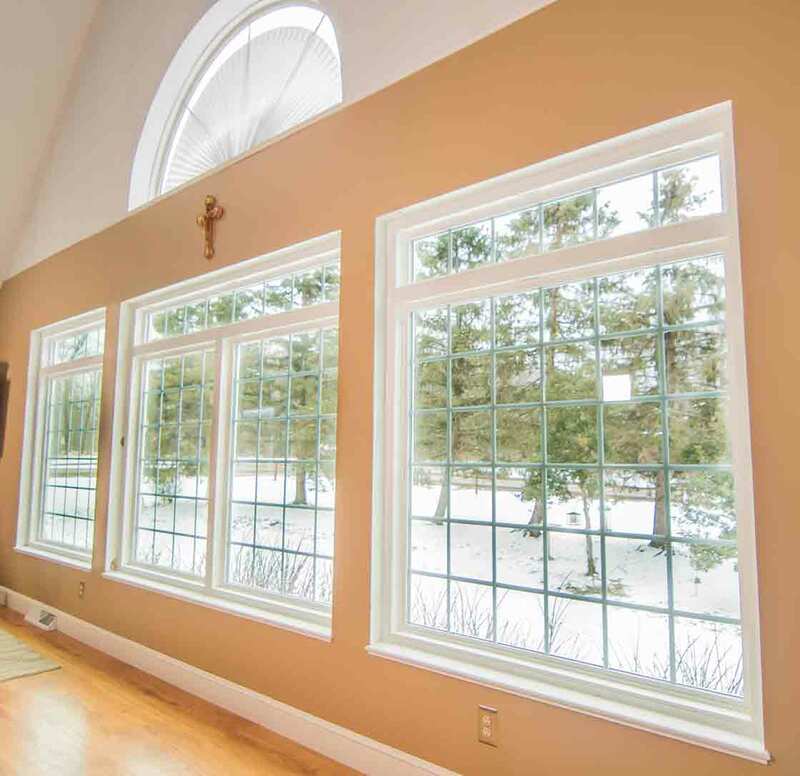 The four tiers of glass packages include technologies such as dual and triple pane glass, argon and krypton gas, and low-e glazing. All of these technologies work together to make an incredibly efficient window, whether you choose UniShield® Classic or UniShield® Supreme. 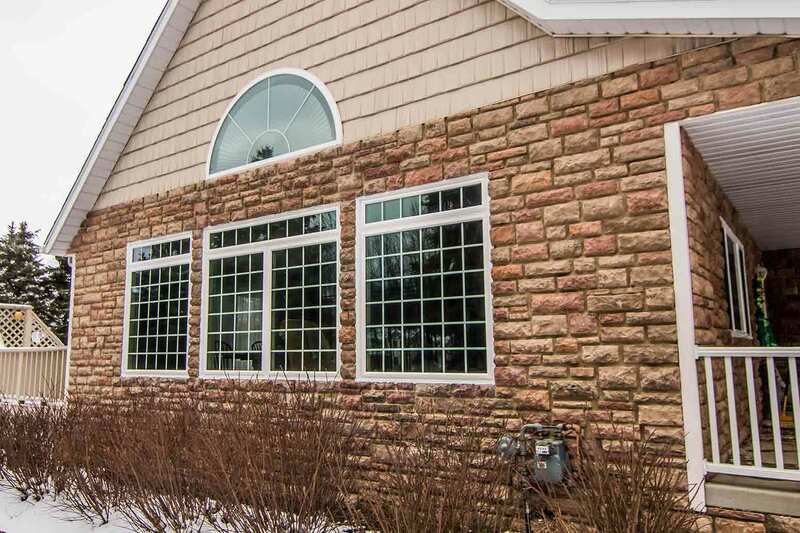 In addition, UniShield® windows give true power of enhancing curb appeal with aesthetic options. 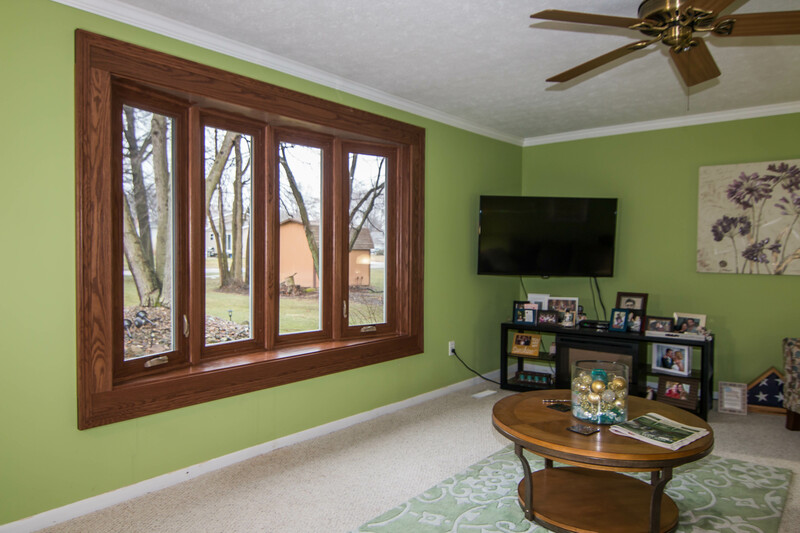 Durable vinyl frames are available in a variety of colors, and they won’t rot, peel, or deteriorate over time. They only require a simple cleaning a couple times per year, and their professional installation ensures that your home remains energy efficient. 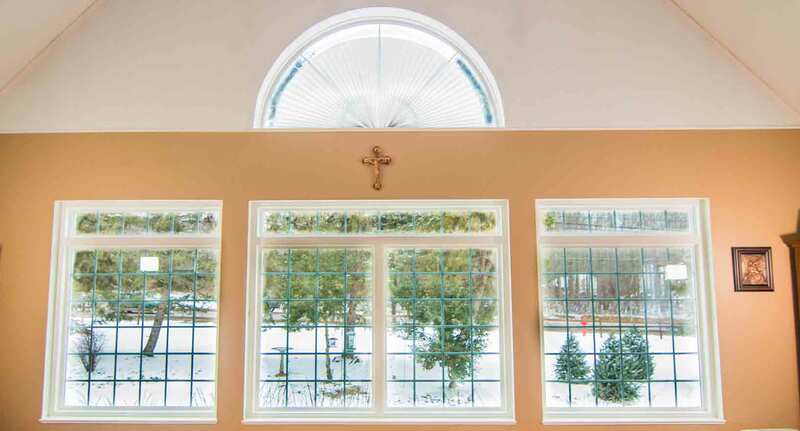 It’s easy to design your ideal UniShield® window. Our seasoned consults can help you pick the right style, glass package, and outline the protection under our True Lifetime warranty. Choose UniShield® for a better replacement window.